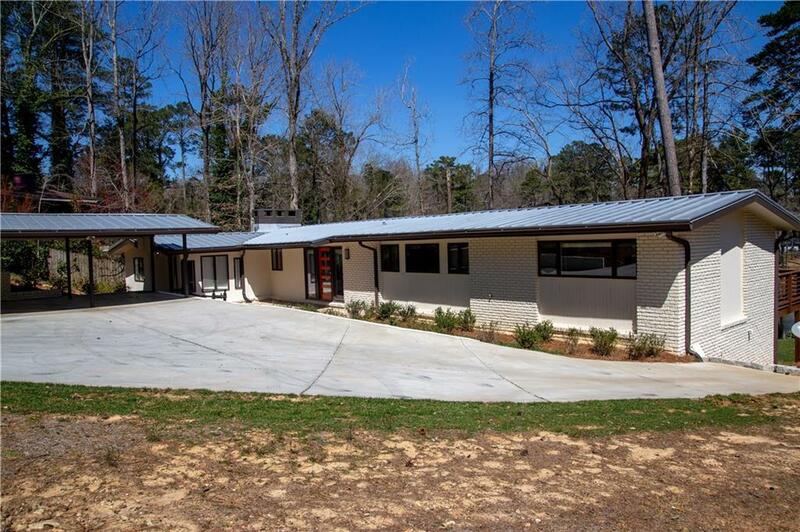 Midcentury on the Water: come see the $420,000.00 5BR/4Bath total renovation. Serene views from every window. Huge Deck doubles your main level sq ftg. 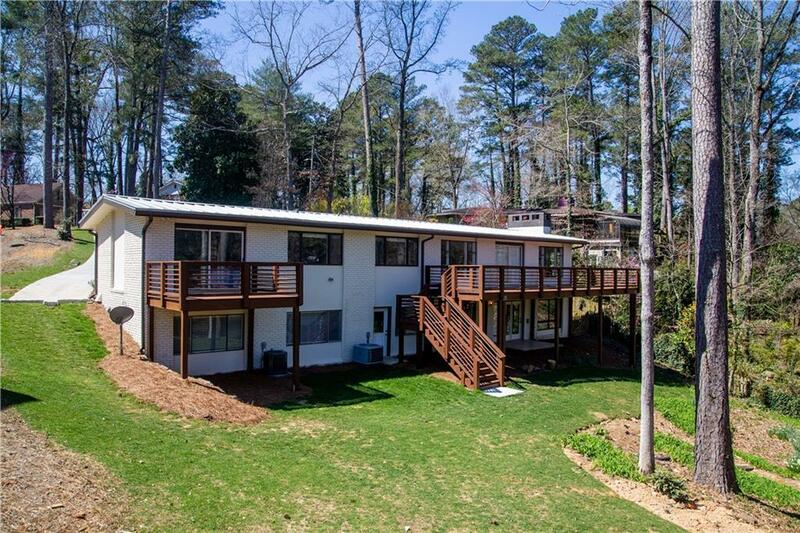 Private/Secure Deck off Huge Master Suite. This 1/2 of lake is in sought after Oak Grove Elem, the other side isn't. 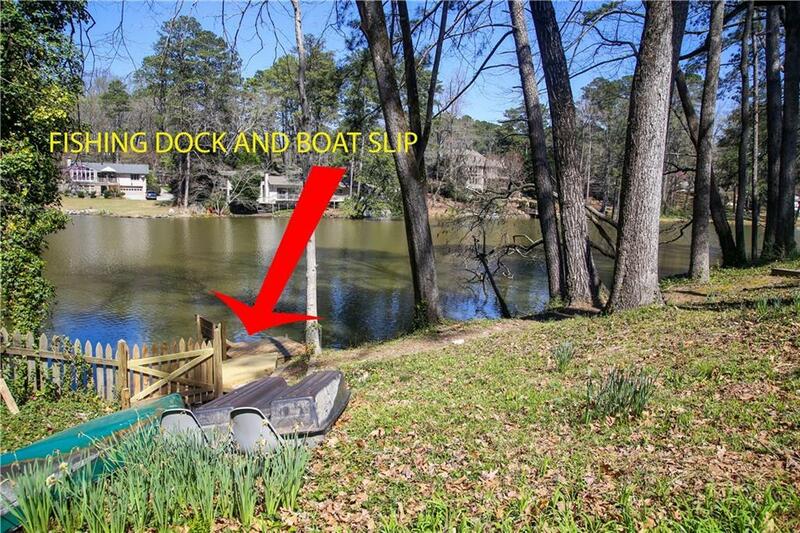 Dock and Boat Slip for swimming, fishing or boating. Dated floor plan has been replaced by an open modern floor plan with an acre of quartz counter top in kitchen, (great for parties). Beautiful original refinished hardwood floors. 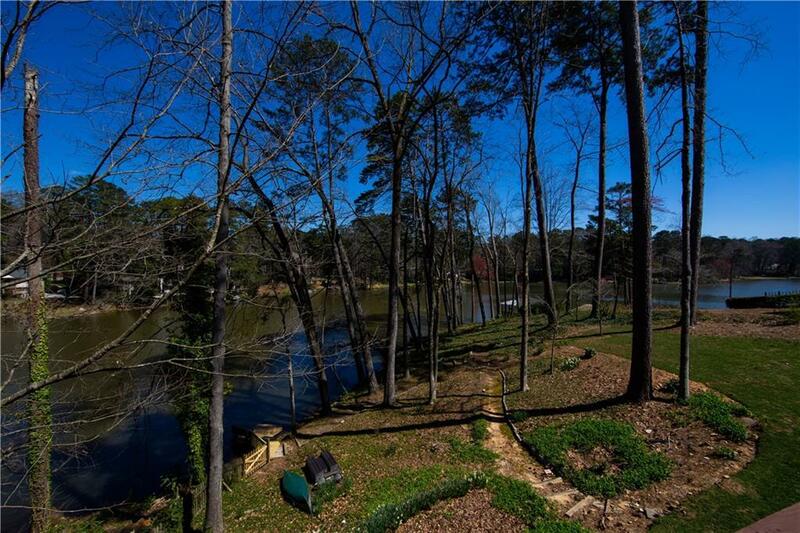 Terrace level teen or inlaw suite w/ sep patio access to lake/dock.